But we have lost more than a sacrificial spirit. One of your prophetic heirs, Carl Ellis, has made clear that many black and white churches have become “irrelevant social clubs” because they have lost the God-centered, Christ-exalting, Bible-saturated gospel. God has been sold for good agendas. There are times I wished you had made the biblical gospel clearer. But I am sure you would agree that the power you wielded was rooted in God. Again you were right about the folly of passive waiting. Biblical waiting is not passive. It does not compromise. Nothing that needs changing changes without effort. Some may have quoted, “Wait for the Lord; be strong, and let your heart take courage; wait for the Lord!” (Psalm 27:14)? But this call to wait for the Lord never meant stop doing what he commanded us to do in the pursuit of holy goals. Waiting for the Lord means our action is essential, but his is decisive. The farmer must wait for the harvest. But no one works harder than the farmer. Thank you for your sacrifices. May our Lord Jesus hasten the day when the terms “white church” and “black church” will be unintelligible. 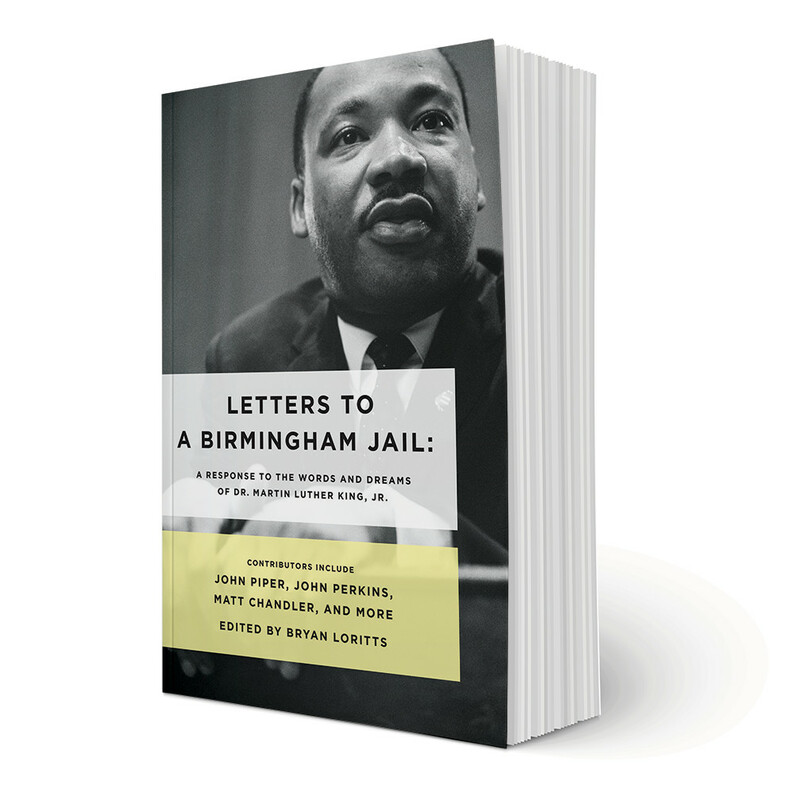 This letter from John Piper is published as part of his chapter in the book Letters to a Birmingham Jail: A Response to the Words and Dreams of Dr. Martin Luther King, Jr., edited by Bryan Loritts and including chapters from Piper, John Perkins, Matt Chandler, and others. Read the entirety of Piper’s chapter, “Waiting for and Hastening the Day of Multi-Ethnic Beauty,” now available online.